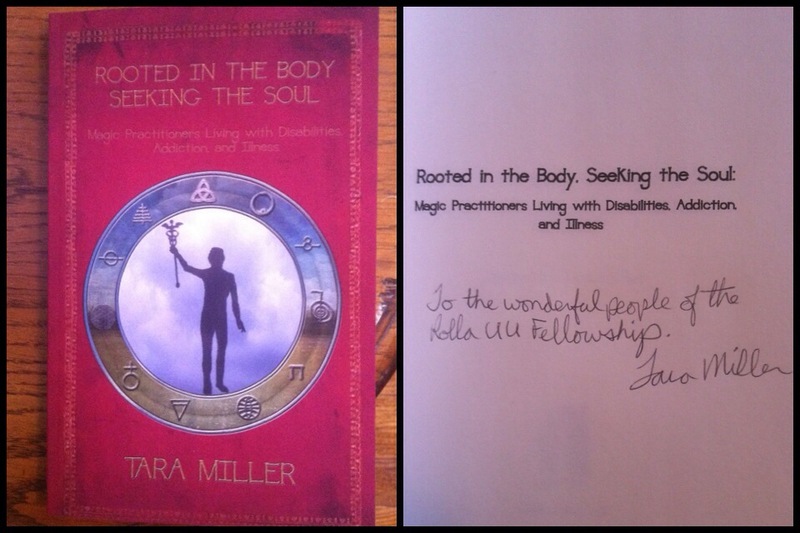 Tara Miller donated an autographed copy of her book “Rooted In the Body Seeking the Soul: Magic Practitioners Living with Disabilities, Addiction, and Illness” today. It is currently available for checkout from the UUFR library. Thanks Tara!